All the BMs bonecas. Just thought about doing this thing. 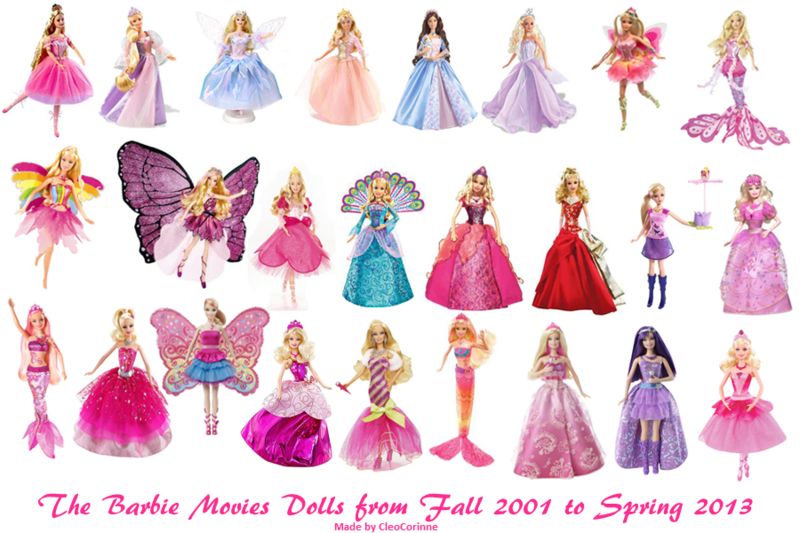 HD Wallpaper and background images in the filmes de barbie club tagged: barbie movies dolls. Annika's doll is my favorite! 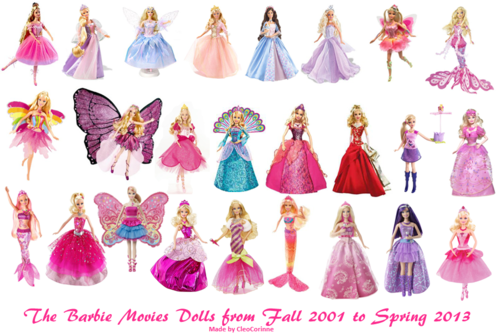 ...What About the 2 Barbie and the Rockers movie and the barbie diaries?